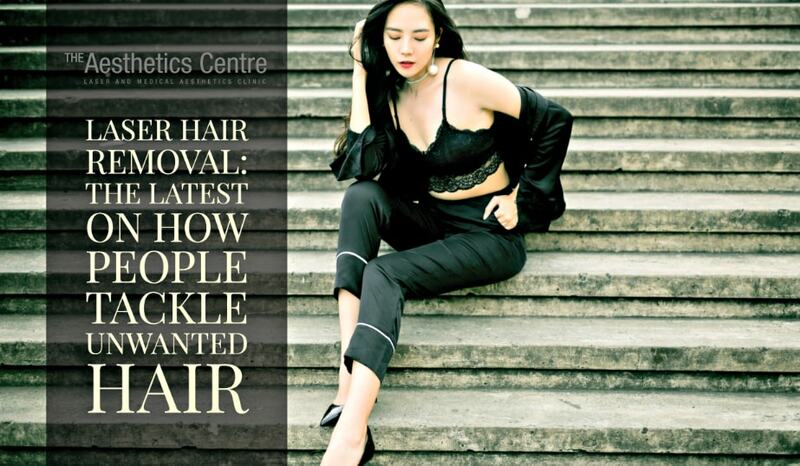 When we talk about permanent hair removal in Singapore, the first thing that comes to mind are lasers. Why wouldn’t it, when it has all the bells and whistles to effect that level of change. Many have vouched for the effectiveness of lasers, but it should not mean that you should just throw caution to the wind. These 12 tips can help you get positive results out of this investment, and walk out of it flawless and confident! We firmly believe that every unique individual deserves a unique hair removal solution.This makes a consultation an essential step in your journey towards beach-ready skin. Without it, you and your aesthetician are driving blind. A consultation will allow the aesthetician or laser therapist to know more about you, your skin type, and determine an appropriate approach. It is also an opportunity for you to understand what the treatment entails, or figure out if our treatment method will be able to meet your expectations. Once the therapist has all the necessary information he/she can adjust the treatment to suit your needs, and for the treatment to be carried out to its full potential. Laser hair removal is a process that targets the hair follicle and the pigment. The wavelength of the light then goes deep enough into the skin to destroy the hair follicle. The repeated pulses created by the laser first eliminates the existing hair and then it penetrates the skin to direct energy into the hair follicles hence preventing future growth. Laser hair removal only used to work on people with dark hair and fair skin. If a person had dark skin, the equipment would have aimed for the skin itself potentially resulting in burns and pigmentation problems. However, thanks to the advancement in technology, laser hair removal can already be used on different skin tones and complexions. Some advise a patch test to be done prior to the procedure to see if it is right for you. However, a patch test will not give you an indication of real results. It takes at least three to six sessions to permanently remove hair. It may seem trivial but it is important to disclose this information because this may affect your skin or the procedure. For example, a course of antibiotics can cause photosensitivity which could result in a bad burn from the treatment. Tanning comes with its own risks, but if you are seriously considering laser hair removal, it’s another reason to skip tanning beds, spray tans, or sun worship. If you come in for the procedure when your skin isn’t its natural color puts you at risk for skin discoloration. You might want to hold of on it of you just came home from a beach vacation. Aestheticians recommend that you stay out of direct sunlight three to four weeks before and after treatment. This is not waxing, so you don’t have to come in with all that hair growth. Shave a day prior to your procedure. Don’t get overzealous by waxing or tweezing it because you still need to have hair follicles for laser hair removal to work. In fact, you should not wax or pluck hairs for at least four weeks prior to your treatment. Lasers target the pigment of the hair follicle, so if the hair has been removed through those methods, the laser will not have a “target” which makes it ineffective. 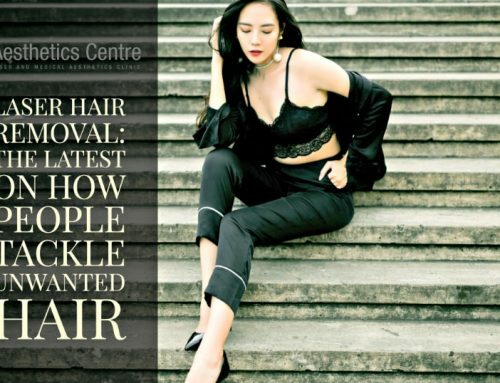 Your hair follicles should be healthy, and these other hair removal alternatives can cause damage which can make your unwanted hairs less responsive to treatment. Caffeine can make you more sensitive to pain which may create discomfort during the procedure. It can also turn you into a bundle of nerves making you more agitated and tense. Avoid scheduling your session when you are premenstrual or menstruating because your hormones may significantly increase your sensitivity to pain. Be sure to follow instructions when taking it because the common mistake is overdoing it. If the pain from the laser hair removal becomes intolerable, you can easily ask the aesthetician or laser technician to stop. They can give you some time to recuperate before you are ready to proceed with the rest of the procedure. Laser hair removal vs IPL (Intense Pulsed Laser) – these two have been pitted against each other for many years. It is only right to know which among them will give you your money’s worth since they don’t actually come cheap. 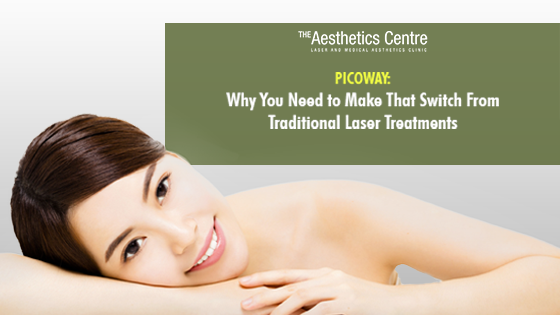 At The Aesthetics Centre, we prefer to use laser hair removal because of its coherent, parallel light waves. This light wave is very powerful that almost 100% of the light can be effective in creating hair reduction. When used properly, lasers selectively destroy specific targets without causing harm to its surrounding tissues. IPL, on the other hand, has wavelengths that are not coherent and quick to spread out making it less effective in reducing hair. Laser hair removal is basically heat injury, so you can expect some swelling or small blisters afterward. You have to be careful because these are just totally harmless. Exfoliation, no matter how gentle, can irritate the skin. Scrubbing, rubbing or shaving the area can cause some scarring. Don’t expect laser hair removal to be a one and done process. Once you commit to this procedure, expect that you may have to return for multiple sessions over time to see permanent results. The reason behind it is that hair grows in different stages. All hairs that are in its growth stage will start to come out, but for those that aren’t may have to be treated in succeeding sessions. Hence, multiple treatments spaced out by several weeks is necessary. Those whose hair grows faster will need more sessions than people whose hairs grows slower. The reason for knowing this is because your hair follicles are on their own growth cycle. People who see the best results are those who usually go in for treatment in every four to six weeks in order to maximize the results. Following a specific time frame also allows the dead hair shafts to fall out on their own. 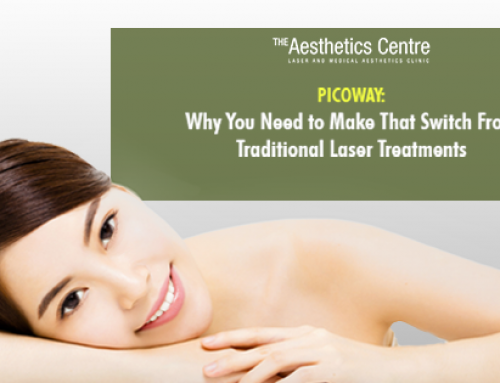 It is always a wise decision not to go into any procedure without fully knowing what to expect, especially with Laser Hair Removal in Singapore.  Book a consultation with Dr. Soosay today. From Waxing and Razor to Laser: Here’s Why You Should Switch Too! Laser Hair Removal Vs. IPL: Which is Better? Visit us at the ground floor of the Great World City Office Tower, and take that first step toward the look you want, today.